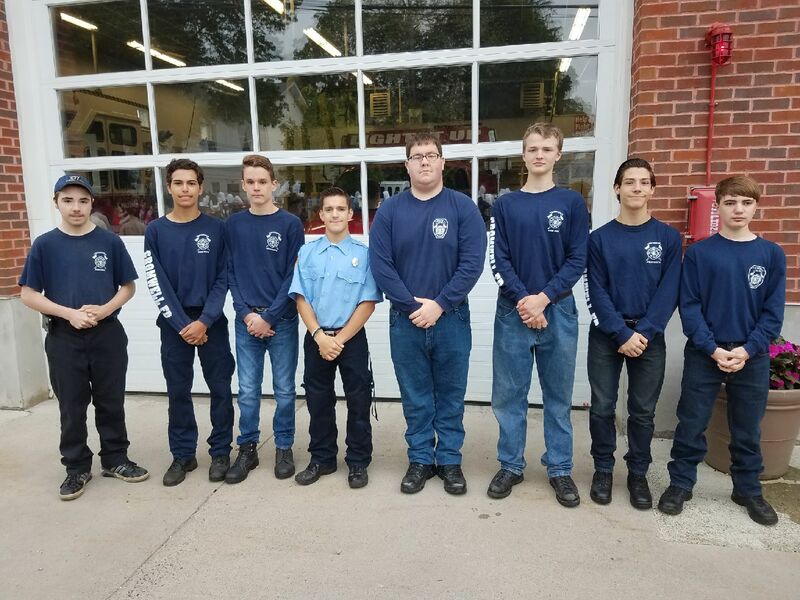 The Cromwell Fire Department Explorer Post 46 is a career development program, aimed at the fire and EMS service, sponsored by the Cromwell Fire Department. The Post is comprised of adolescents aging between 14 and 18 years old who assist the Fire Department in community service and on the fire scenes. 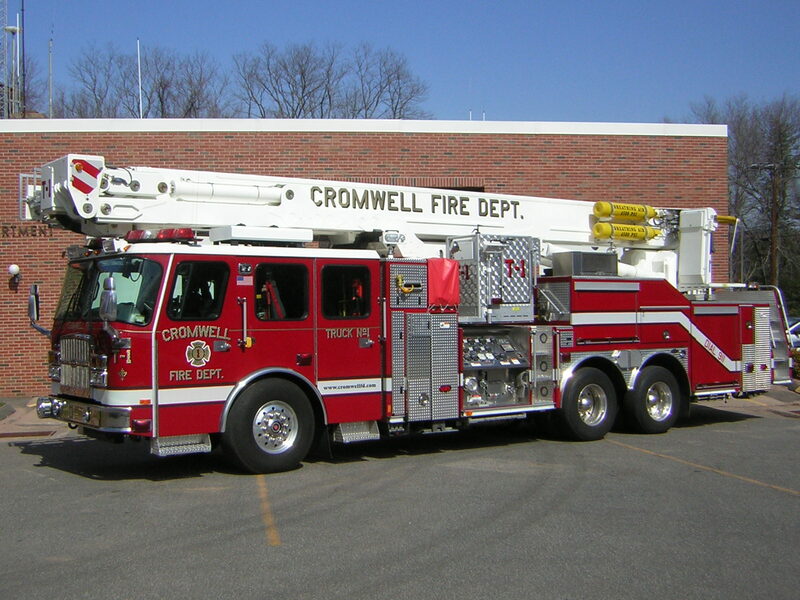 The Fire Explorer program allows students to gain a better understanding of the Fire Service and its career opportunities and provides valuable support to the Cromwell Fire Department. Fire Explorers complete a training program to learn about the Cromwell Fire Department and to prepare themselves for a career in the Fire Service. Monthly meetings weekly drills attended by the Explorers provide them with instructions in areas such as Fire Safety, Operations, Procedures, Guidelines, Fire Tactics, and EMS Operations. 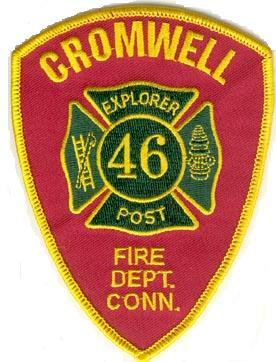 Name: This organization shall be known as the Cromwell Fire Department Explorer Post #46. Mission: To provide an organization for young people with an interest in the functions and roles of a volunteer fire department.